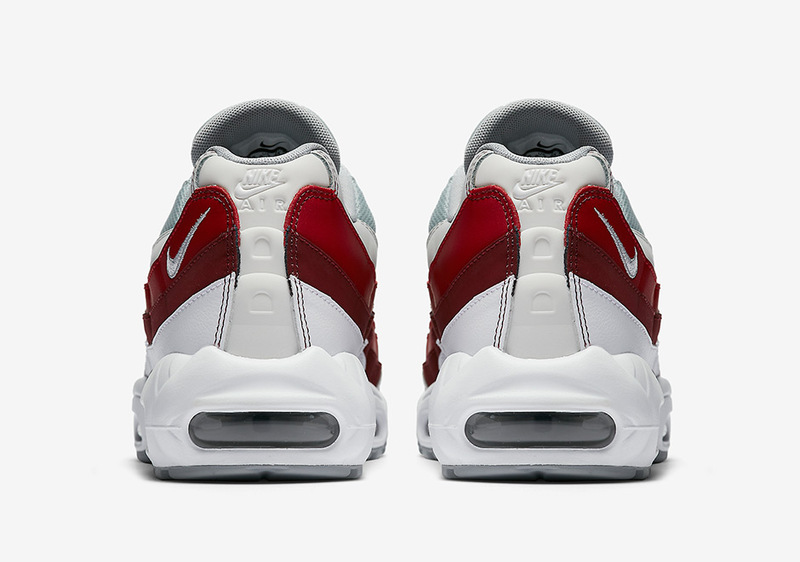 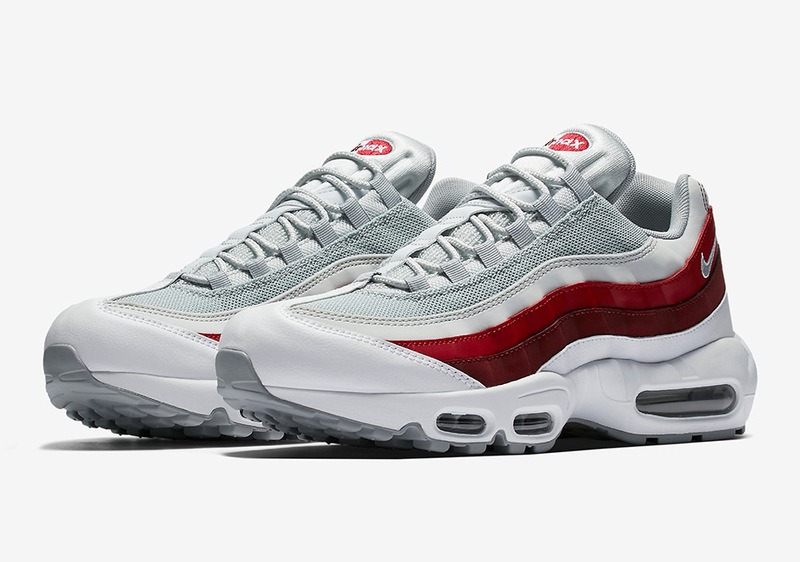 Looking like a remix of the OG “Comet Red” colorway in a lighter presentation, we’re making the executive decision to nickname these the “Reverse Comet” Nike Air Max 95’s. 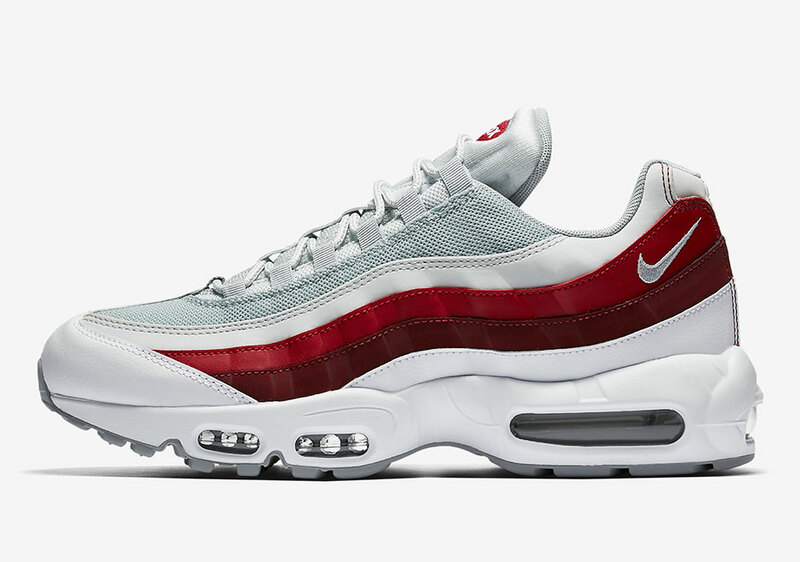 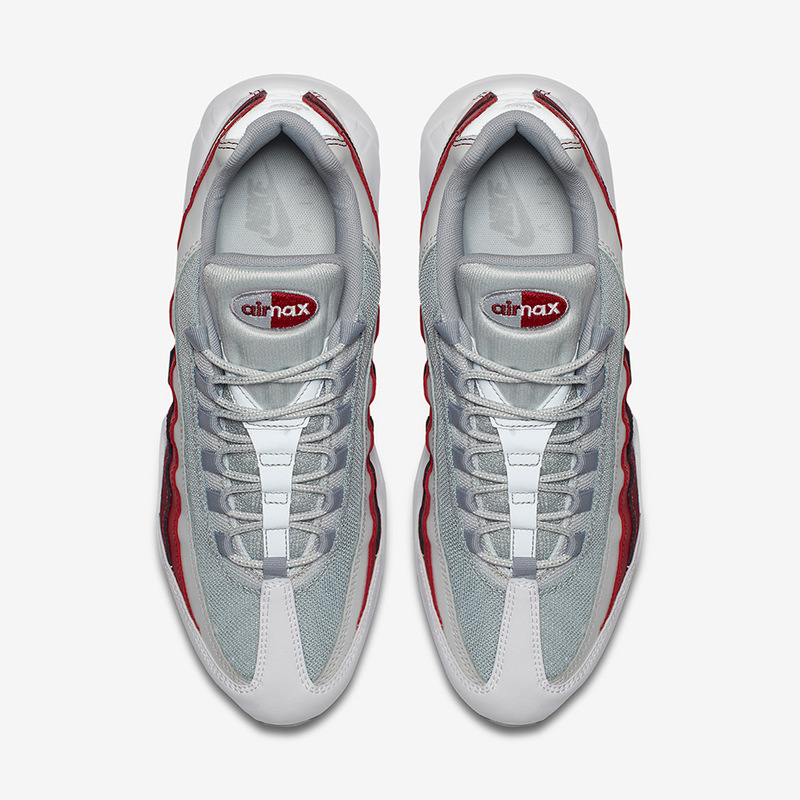 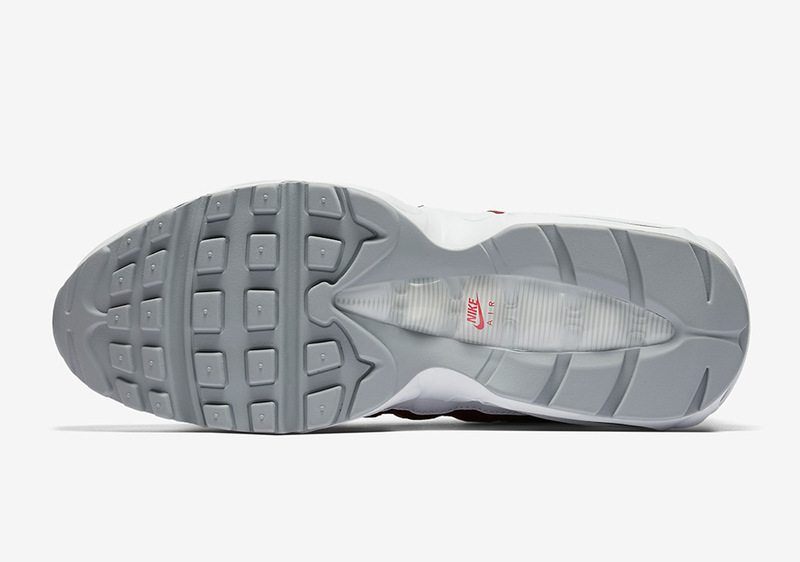 The clean summer look for the timeless running shoe features a predominantly white upper with the top grey panel in light grey, while dark and slightly lighter shades of red highlight two of the wavy side panels for another unique look to the shoe we’ve seen in so many colorways before. 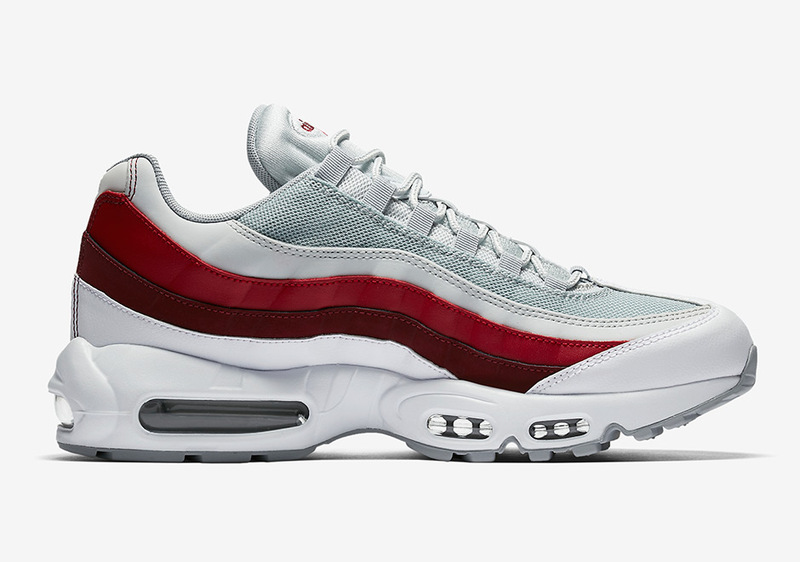 Expect the “Reverse Comet” Air Max 95 to hit select Nike Sportswear retailers and Nike.com later this summer.